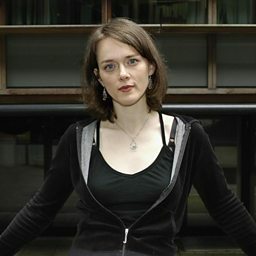 Country singer-songwriter Laura Cantrell joined Cerys. 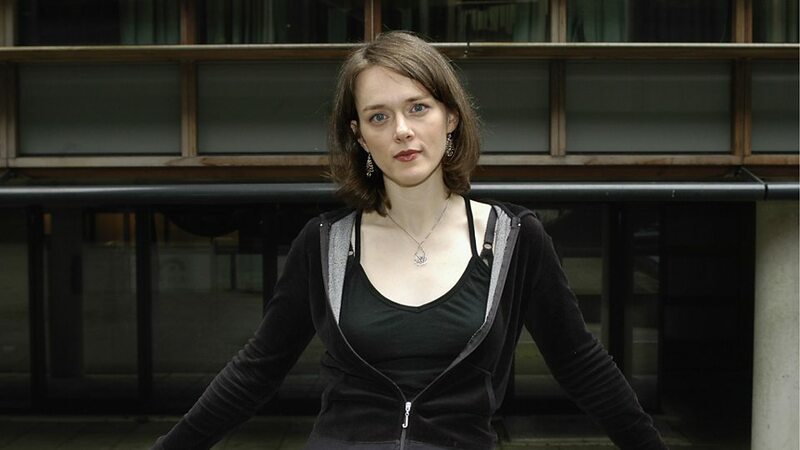 Laura Cantrell (born c. 1967) is a country singer-songwriter and DJ from Nashville, Tennessee. She used to present a weekly country and old-time music radio show on WFMU called The Radio Thrift Shop. Since October 2005 she has only made occasional appearances on the station.